Mashhad Mall is a unique case of urban mall, located in the central area of Iran’s second largest city: Mashhad. 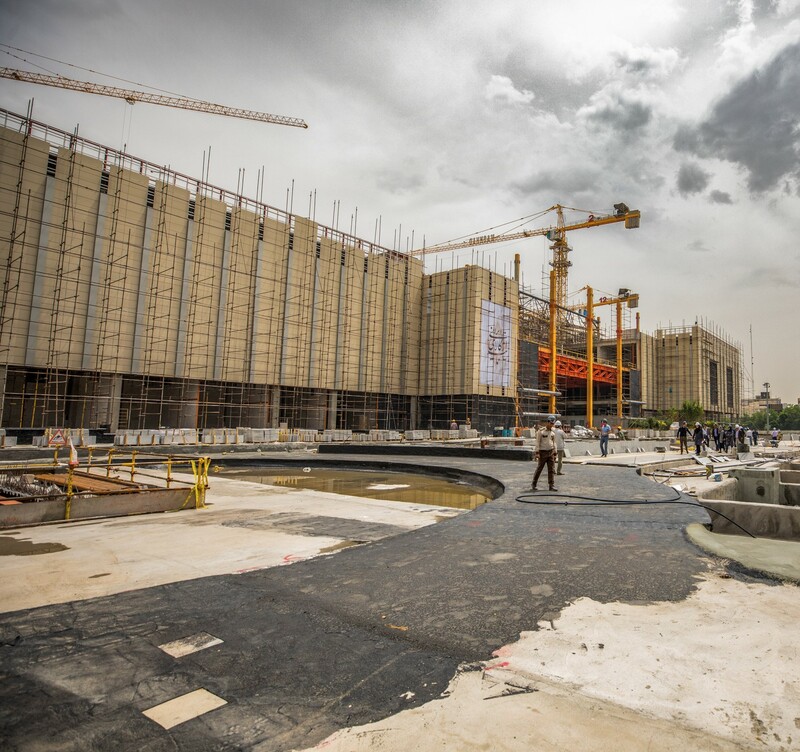 Currently under construction, it is aimed at providing Mashhad with a top retail destination, expanding over 620,000 sqm of retail and entertainment Centre, together with hospitality and luxury residential functions. The project includes 4 underground levels of parking with approximately 5000 parking places. Systematica is involved as traffic and transport consultant for all issues related to accessibility, parking design and management, circulation and pedestrian movements within the mall. 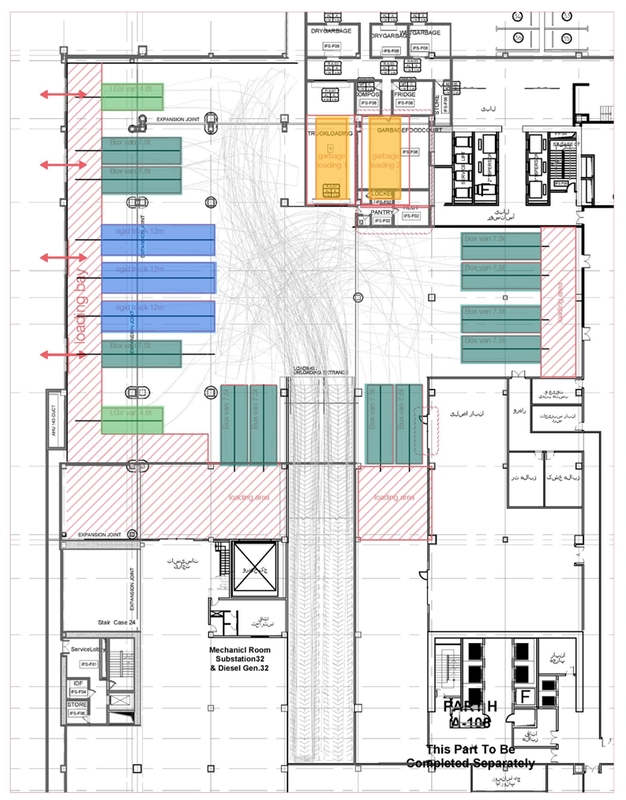 In particular, the project started with a detailed analysis of the surrounding area as well as forecasting the future traffic patterns generated by the development, continued by the identification of the main strategies to be implemented for improving accessibility to the project, parking management, taxis, valet, shuttle bus services, deliveries and public transport stops. The main focus of the consultancy was maximizing the parking provision while ensuring an intuitive, safe and efficient circulation for vehicles and pedestrians, all proposals are tested and validated through dynamic simulations.